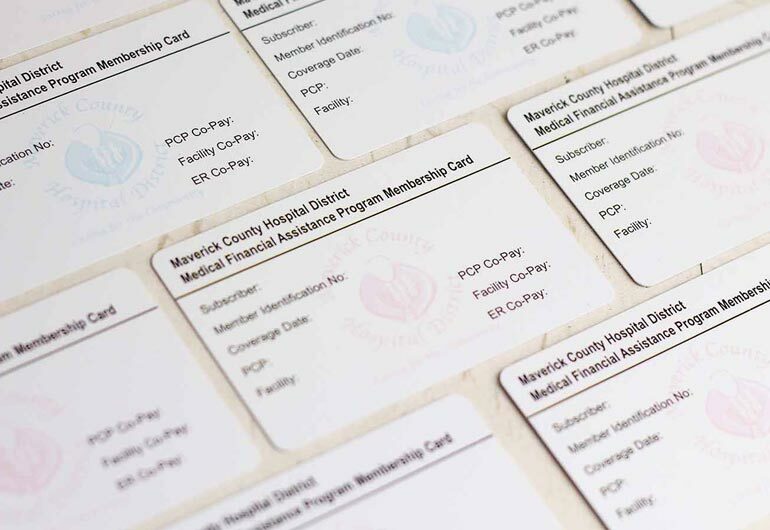 Medical Card Printing | Plastic Printers, Inc. 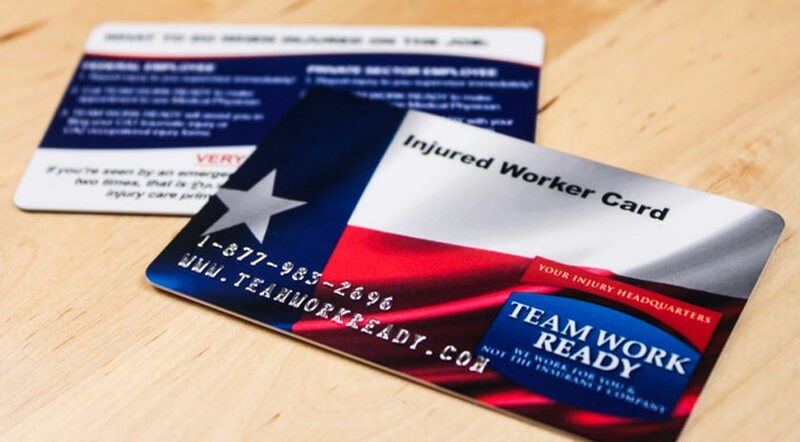 If you are in the medical, insurance or the healthcare fields consistently printing or having printed medical cards, medical code tags, insurance cards, medical and healthcare ID cards are essential. 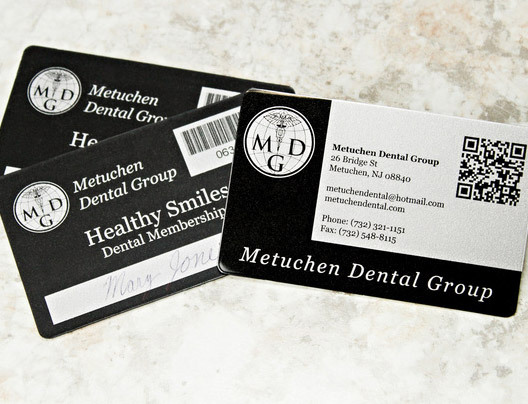 Print your own health card, IDs, medical card or have us print them for you. 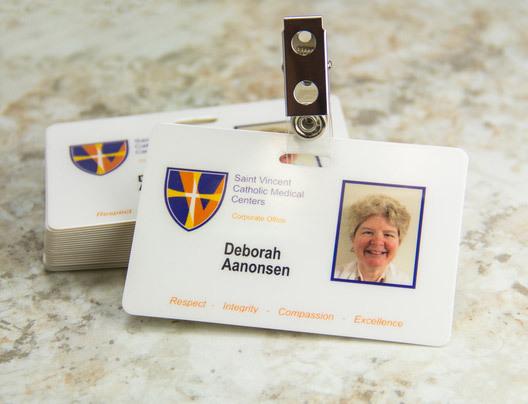 Offering unsurpassed quality, durability and security for everything from medical insurance, clinical information and emergency phone numbers, to secure area admittance and photo identification badges and cards. 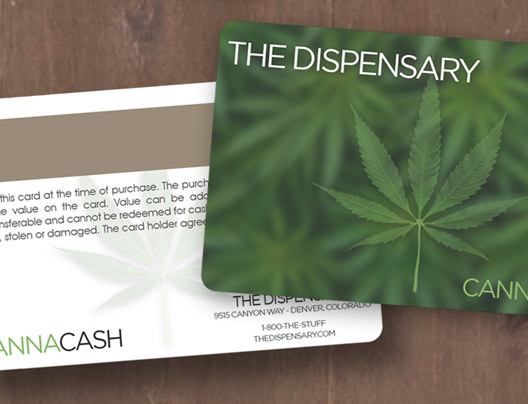 Dispensaries are becoming more common and so is the need for a cannabis card, labeling, identifications and marketing tools! 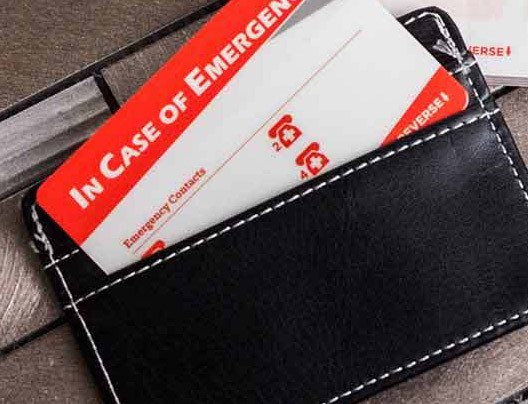 We create a durable way to secure important medical, insurance and emergency contact information your customers, employees and patients need to have on them at all times. We constantly are thinking up innovative ways to promote medical facilities. A new way is with branded Allergy Alert Cards, IDs or bag tags. If your patient has a serious peanut allergy you can provide them with a card that has your logo and facility contact information to carry with them always. 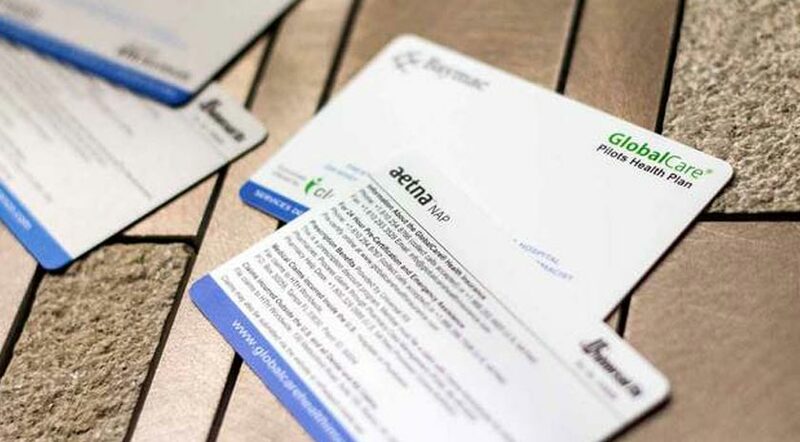 We are a leader in Medical and Healthcare ID cards. 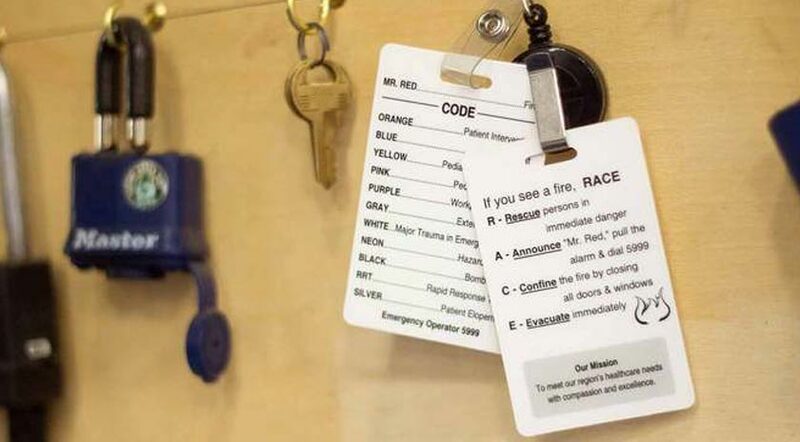 Often to coincide with hospital staff identification or medical facility security access passes. We offer several plastic card printer options. Print your own ID badges, health card or medical card. 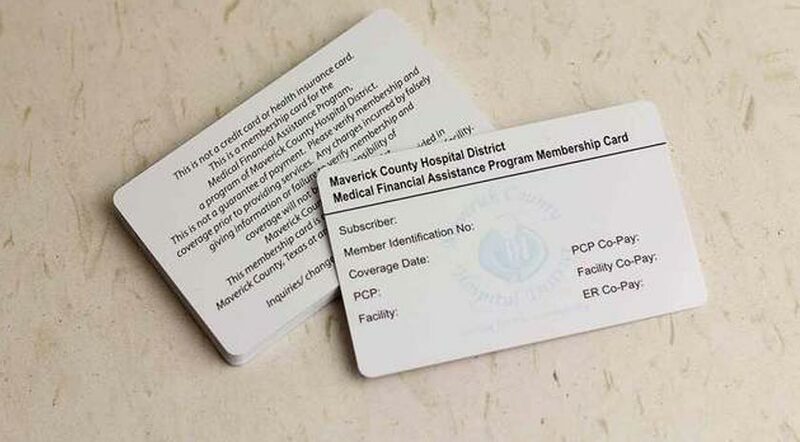 We specialize in saving you money by printing the shell for you so all you need to do is print the new patient name or identification information. If you send us your logo and an excel spreadsheet with the information you need on each card, we are happy to do the rest while keeping any information you provide absolutely confidential. Call 1.800.808.7472 to get started! 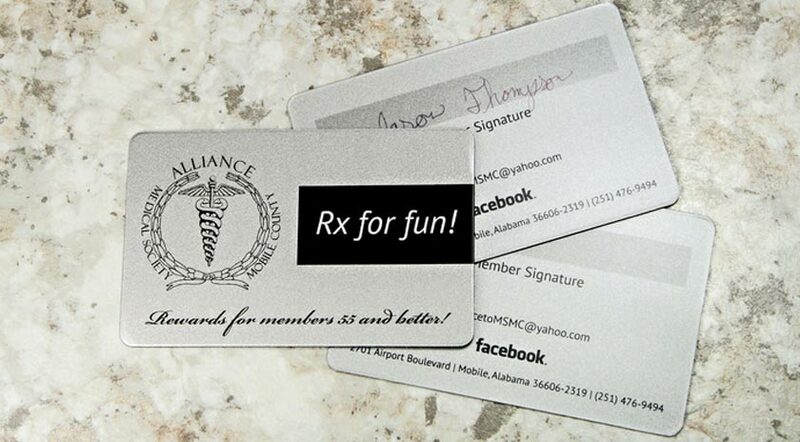 Let’s get started on your custom medical cards.